In order to control the temperature of your home, you need a central heating thermostat. But how does it work to be exact? What is involved with installation? How much does it cost? Get answers to all of these questions and more with this page on central heating controls. When trying to price your heating system, it’s quite easy to forget about the cost of a central heating thermostat. 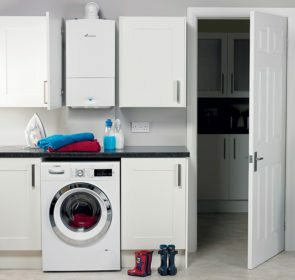 Since installing central heating requires quite a bit of investment, you want to minimise costs of extra components. It might seem that a heating thermostat is quite expensive. However, keep in mind that in most cases, the long-run benefits will outweigh the upfront costs. Your thermostat should help you curb your energy use and save on your heating bills. You are lucky to be able to choose from multiple brands and thermostat models. Based on the type and features of your heating thermostat, the price will vary greatly. Take a look at the average prices of different types in the following table. Wondering about which central heating thermostat you should choose? 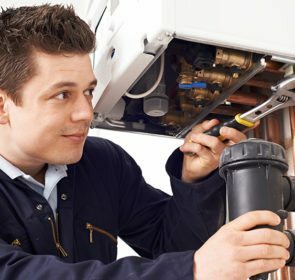 Then your best course of action is to ask multiple heating professionals in your area. Take just 1 minute to provide your information in our form and soon you’ll get emails from 5 heating companies. You’re able to ask any questions on heating controls and even compare their models and prices, saving up to 40%. What does a central heating thermostat do? Central heating controls allow you to set the amount of heating you want in your home. 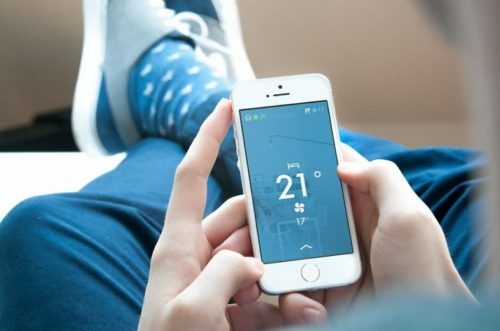 There are 3 types of heating controls—thermostats, programmers, and programmable thermostats—and each differs in the way they work as well as their capabilities. A thermostat switches your heating on and off when the temperature in the room falls below the setting on the thermostat. It then switches off once the temperature reaches the desired setting. 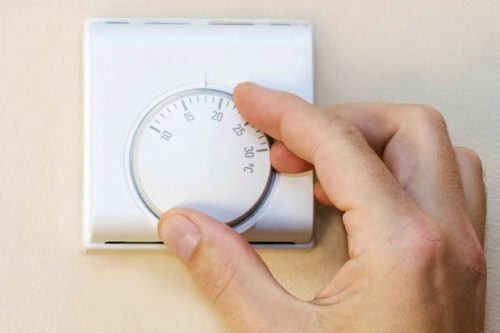 With a thermostat, all of need to do is to set the thermostat to the lowest temperature that you are comfortable with. Start off at 17°C or 18°C, then increase it by 1 degree until you are comfortable. With a programmer, you are able to designate certain on and off time periods, depending on your schedule. 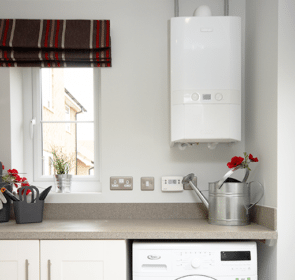 Some turn on both the space heating and water heating together or separately. You are able to temporarily override the timed settings and change your heating if you want. A programmable room thermostat is a combination of a programmer and thermostat. You are able to select the times that your heating should be turned on as well as the temperature your room should be. This provides more flexibility as you can set different temperatures for different times of the day or during the week. A central heating thermostat or programmer can either be digital or analogue but they both work the same way. Digital ones use LCD displays while analogue types have dials. Make sure to read over the manufacturer’s instructions to use it properly. With the spread of the Internet of Things, your home is becoming more and more connected. Now that you can have more smart technology in your home, you can benefit from several innovative features focused towards several processes in your house. Your heating is no exception. Smart thermostats allow you to control your heating directly as well as indirectly via a computer, tablet, or phone. These thermostats are capable of operating automatically and even learning your lifestyle to help save energy. For example, they can sense when you arrive home and will switch your central heating on without you having to do it manually. Set up customised heating schedules that match your preferences, either directly or remotely. 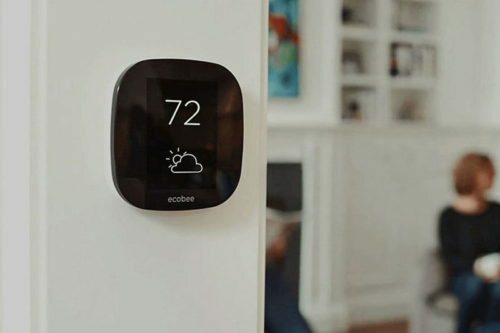 Some smart thermostats also provide reports to help you better understand your energy usage, allowing you to unlock even more energy savings. If you want to boost the energy efficiency of your home, then a smart thermostat is an intelligent investment. In addition, you get added convenience with their various features. Taking control of your energy spending now! Are you thinking: “what’s the point of having a central heating thermostat?” Without a thermostat or any other type of control on your heating, you’ll be wasting a ton of energy and money. With a heating thermostat, you’ll be more efficient in terms of your energy expenditure. Instead of running your heating throughout the whole day, you’ll be able to turn it off whenever heating is not necessary. Thermostats control heating by sensing the air temperature, switching off to prevent the room from getting too hot. Programmers and programmable thermostats let you set schedules for when your heating should run. 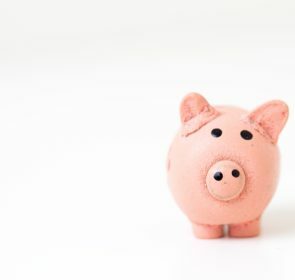 This means you save money—there’s no point in heating a room if no one is using it so turning off your heating is the most economical and environmentally-friendly way. Likewise, you’ll reduce your carbon dioxide emissions since you’ll be using your heating more efficiently or less often. Asking multiple heating companies for their prices means you have a clear picture of who has the best price for you. Find the right central heating thermostat by looking carefully at all your different options and their prices. Contacting professionals also allows you to save money on your heating system, if needed. Our form takes 1 minute and is non-binding so you are free to choose at your own pace!